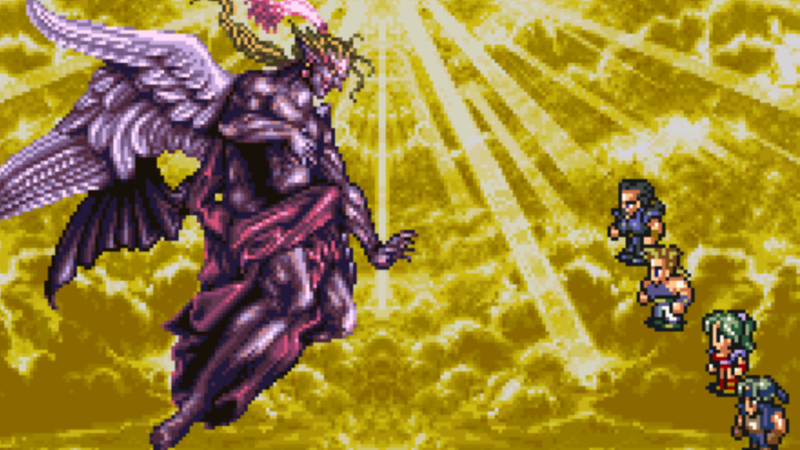 Should there have been more Final Fantasy games on the SNES Classic? The SNES Classic is something that gamers around the world have been dying to get their hands on all year and they seem to be satisfied with the selection of games that were included on the console. 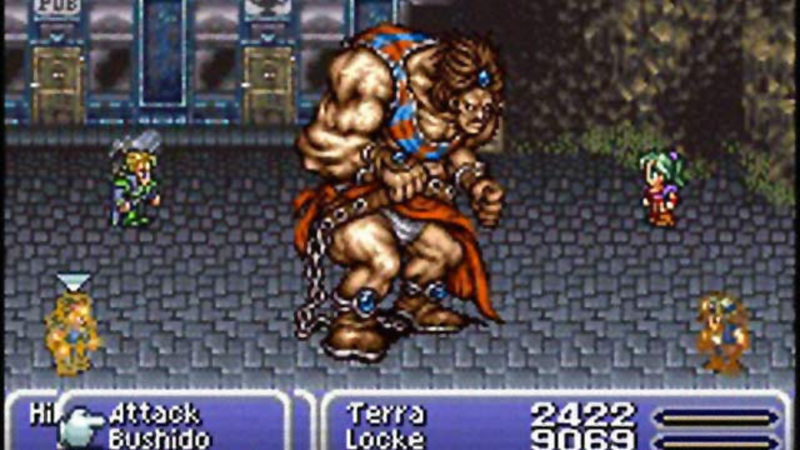 Even though Final Fantasy VI is featured on the SNES Classic there are some who feel that titles such as Final Fantasy V, Final Fantasy IV and Final Fantasy Mystic Quest should have been included on the SNES Classic. While it would have been nice to see other classic Final Fantasy titles on the SNES Classic there were just so many other games that needed to be on the console such as Super Mario World, Mega Man X, F-Zero, Legend of Zelda: Link to the Past and others. But since Final Fantasy VI was arguably the most popular game in the series on the SNES it was great to see it on the SNES Classic following its release on September 29th. 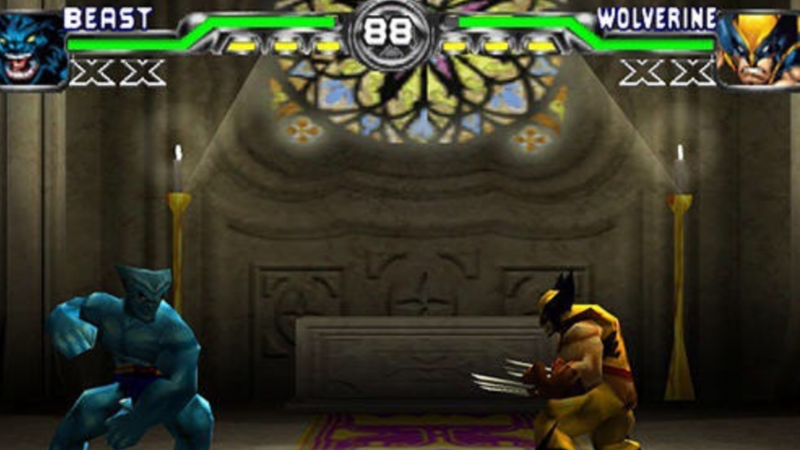 X-Men Mutant Academy was a 3D fight game that was developed by Paradox Development and released for the PS1 back in 2001. It was actually surprising to see X-Men Mutant Academy 2 on the PS1 considering the fact that the PS2 was released in the Spring of 2000. When it comes down to underrated fighting titles for the PS1 X-Men Mutant Academy 2 would probably be on the top 25 list of many retro gamers from the 90’s. X-Men Mutant Academy 2 features some of the most popular characters in the series including Cyclops, Wolverine, Beast, Storm, Rouge, Psylocke, Spider-Man, Magneto and others. 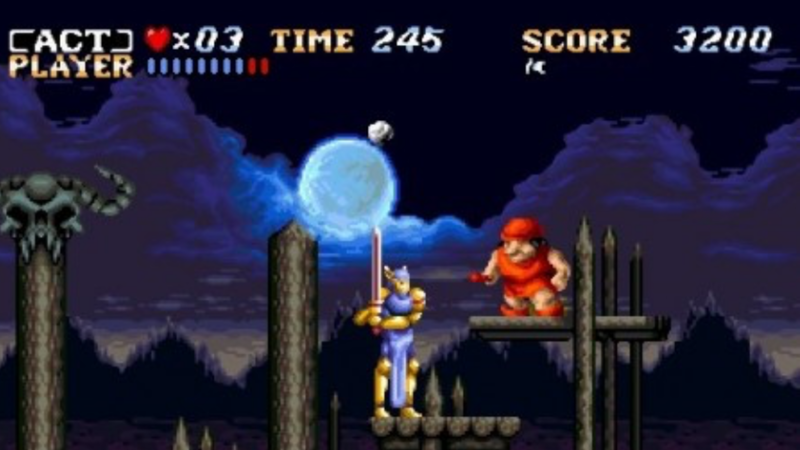 This game also featured some interesting game modes such as Arcade, Academy, Survival and Versus mode which all contributed to the replay value of the game itself. Since its release for the PS1 the X-Men Mutant Academy 2 had reportedly came close to selling over one million units worldwide which could might have happened if the game was released for the PS2 instead during the early 00’s. 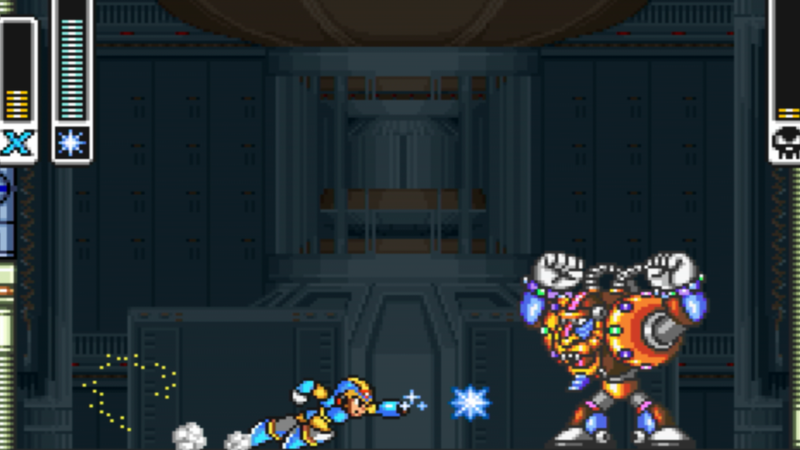 Could the Mega Man X series have worked on the Sega Genesis? 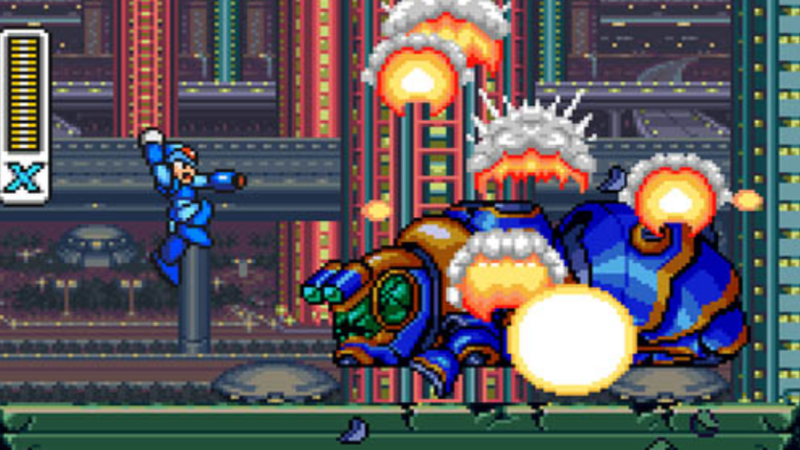 The Mega Man X series is probably one of the most popular run and gun platform titles that Capcom has ever made for the SNES. Games such as the Mega Man X series along with countless RPG titles for the SNES would bring many people to argue that the Super Nintendo had better games than the Sega Genesis. When it comes down to Mega Man games the only title that many people are mainly familiar with is “The Willy Wars” which released in the mid 90’s. While Mega Man the Wily Wars was pretty cool on the Genesis the fact that the Mega Man X one to three was exclusively for the SNES back in the 90’s is one of the things that added to the appeal of each game. Back then people had to own a SNES console to enjoy Mega Man X one to three. Even if the first three Mega Man X games were featured on the Sega Genesis it probably would feel completely different from what many people enjoyed about SNES versions. 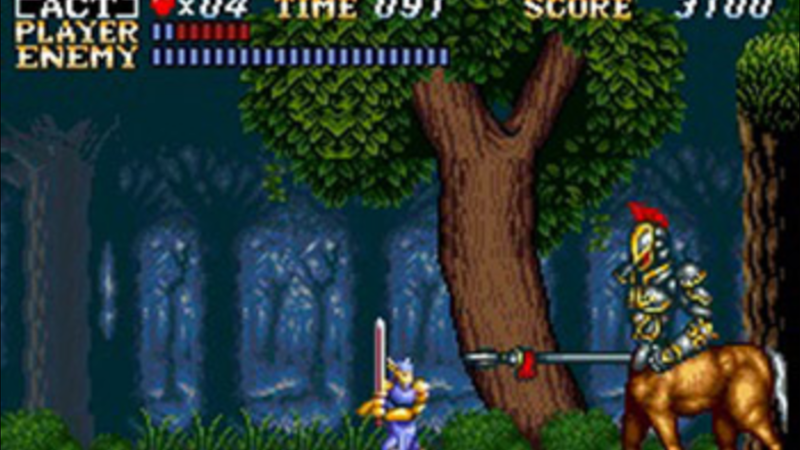 Could Actraiser 1 & 2 have worked on the Sega Genesis? The Actraiser series was a pretty unique during the early 90’s mainly because it felt like it was ahead of its time. The idea of having a platform, city building simulation game was something that was not common back in the early 90’s. But for some reason it always felt like simulation building games were more likely to appear on the SNES opposed to the Sega Genesis. If Actraiser 1 & 2 was released for Sega Genesis back in the early 90’s it would have been interesting to see how it would have looked. Also, Actraiser 1 & 2 could have possibly sold more if both games were also released on the Sega Genesis instead of being an SNES exclusive. If you are a retro gamer from the early 90’s than Soul Blazer must be a title that instantly comes to mind in relation to the 16 bit era of gaming. Soul Blazer was an Action RPG that was developed Quintet and released exclusively for the Super Nintendo Entertainment System back in 1992. The plot for Soul Blazer is interesting since its about a warrior from the heavens who is sent by the Master to the Freil Empire to defeat all types of monsters while freeing numerous people from lairs after being captured. 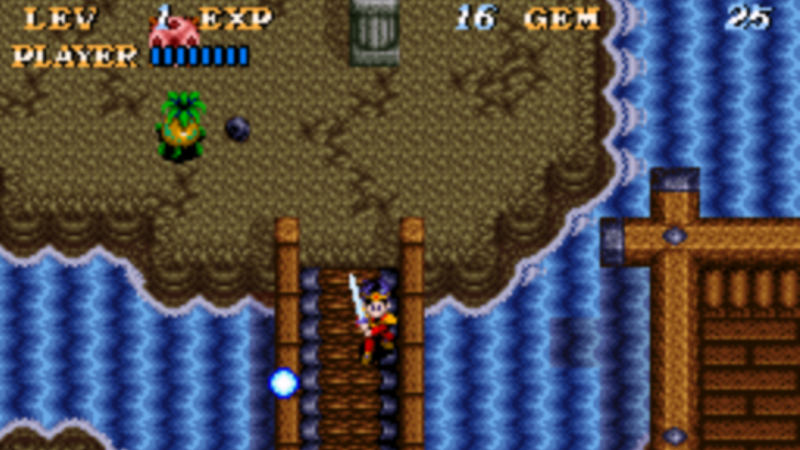 As players progress throughout the game they find themselves in numerous dungeon crawling style battles where each victory over a monster leads to the liberation of a soul along with the reconstruction of various town that were destroyed. Since its release for the SNES Soul Blazer has managed to sell over 290,000 million units worldwide and was considered to be one of the best Action RPG titles of the early 90’s. 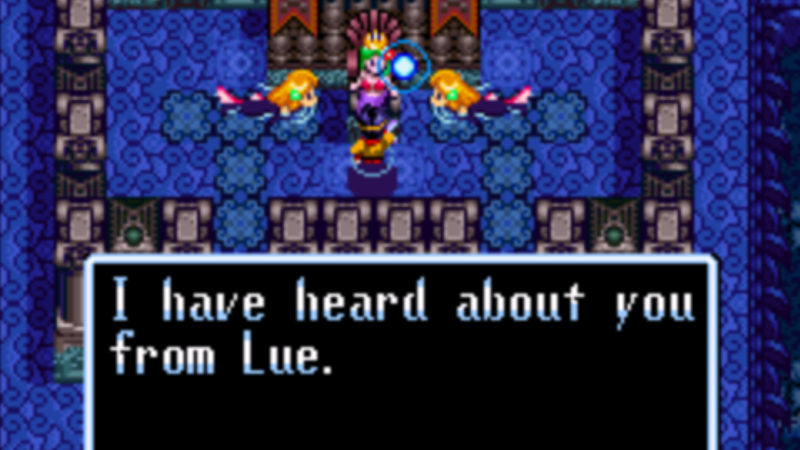 Many people are probably shocked by the fact that Soul Blazer was ever re-released on the Game Boy Advance or even featured on the SNES Classic. Either way the game is still considered an SNES Classic from the 16 bit era. There is no doubt at all that the King of Fighters series is highly underrated and deserved more in terms if success. When King if Fighters 2000 was released during the start of the century many people probably took the game for granted. After all it was around this time period where 3D fighting titles such as Tekken 3 and Soul Calibur started to become very popular. But despite the fact that 2D gaming was started to decline the King of Fighters series still managed to maintain enough popularity to stay relevant throughout the 00’s and even to this day. 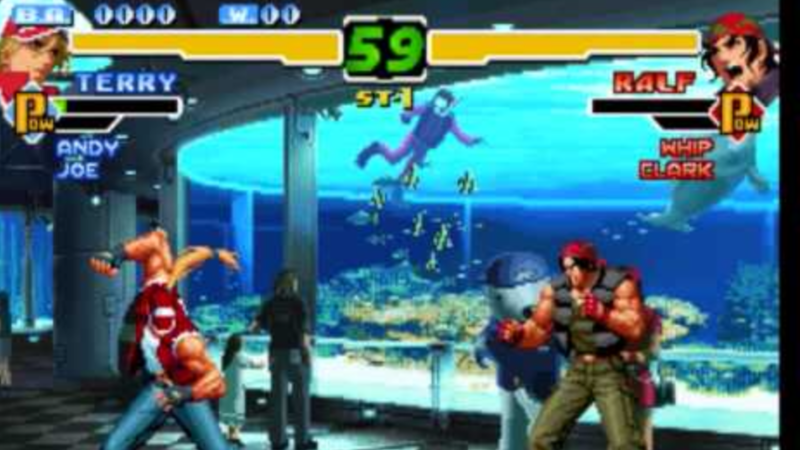 King of Fighters 2000 follows the story from KOF 99′ and features many characters including Andy Bogard, Terry Bogard, Joe Higashi, Ryo Sakazaki and many others. 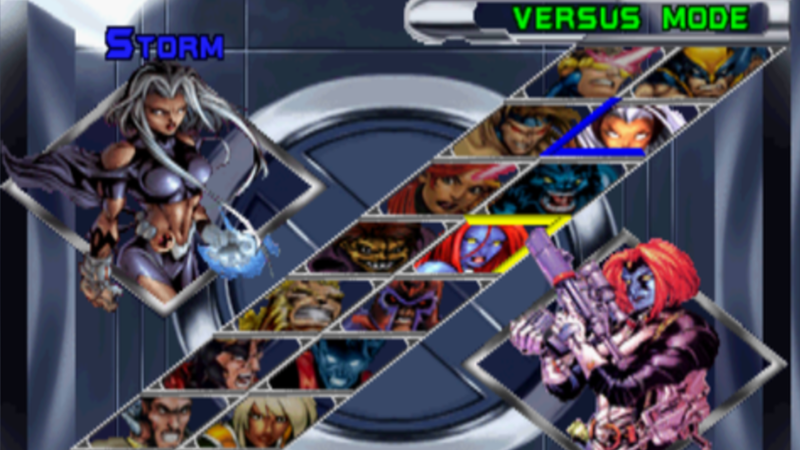 Also, each character belongs to different teams similar to some of the previous games. 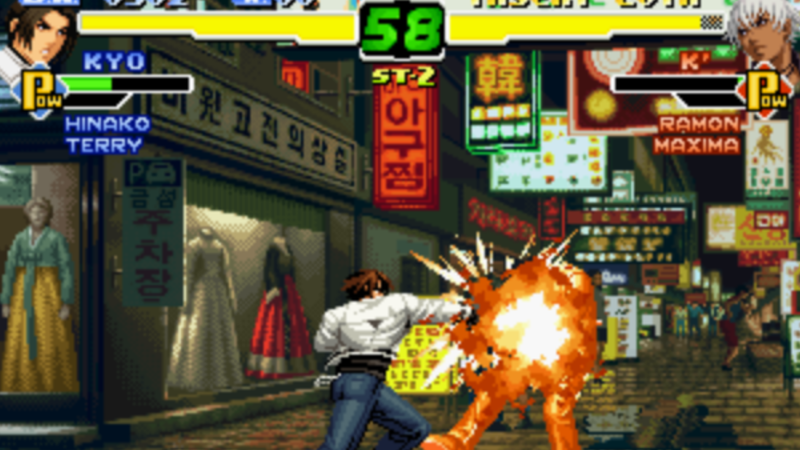 Also, the Active Striker System was one of the in game mechanics that added to the replay value of King of Fighters 2000. When it comes down to sales King of Fighters 2000 did not do as well as many expected but if the game was marketed more worldwide it could have done great. Especially, considering the fact that King of Fighters 2000 was released for multiple game consoles such as the Neo Geo and the PS2. Is Mario Bros really worth $8 on the Nintendo Switch eShop? 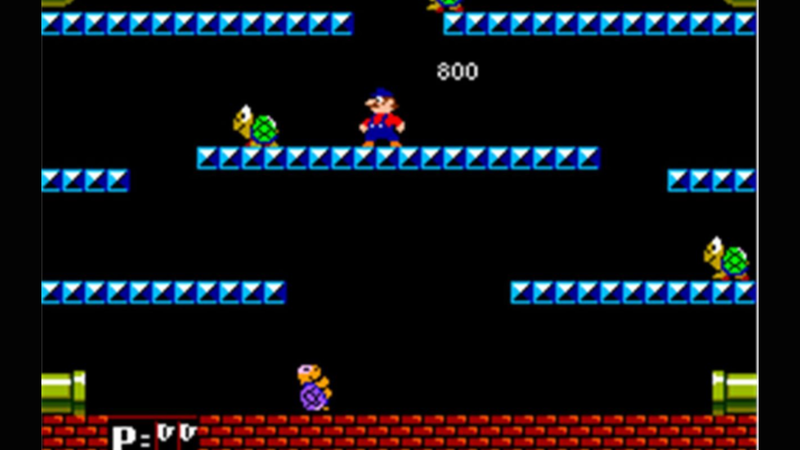 Mario Bros was an arcade classic that was popular during the 80’s. 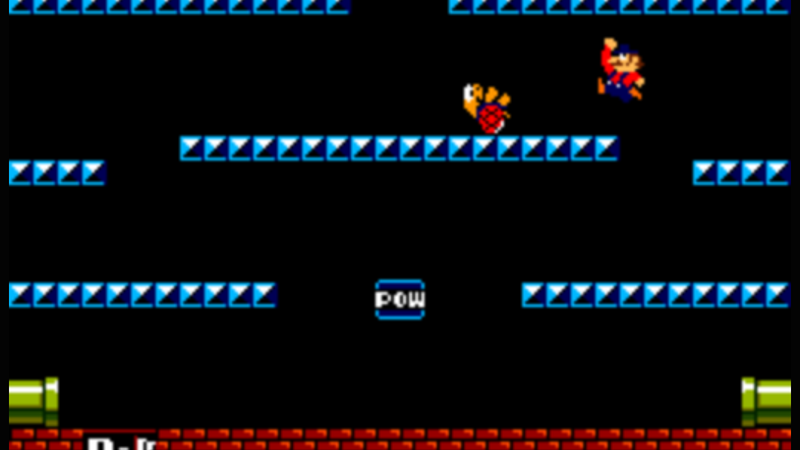 There are many retro gamers who are excited to see Mario Bros on the Nintendo Switch eShop but they also feel that the price is a bit expensive for a old school NES game from the 80’s. Besides there are so many other titles in the series such as Super Mario Odyssey that people are looking forward to for the Nintendo Switch. There so many new titles that people are waiting for on the Nintendo Switch to a point where Mario Bros could easily be overshadowed especially if the prices doesn’t drop sometime in the near future. But then again it’s not too often that people see Mario Bros in used game stores nowadays.